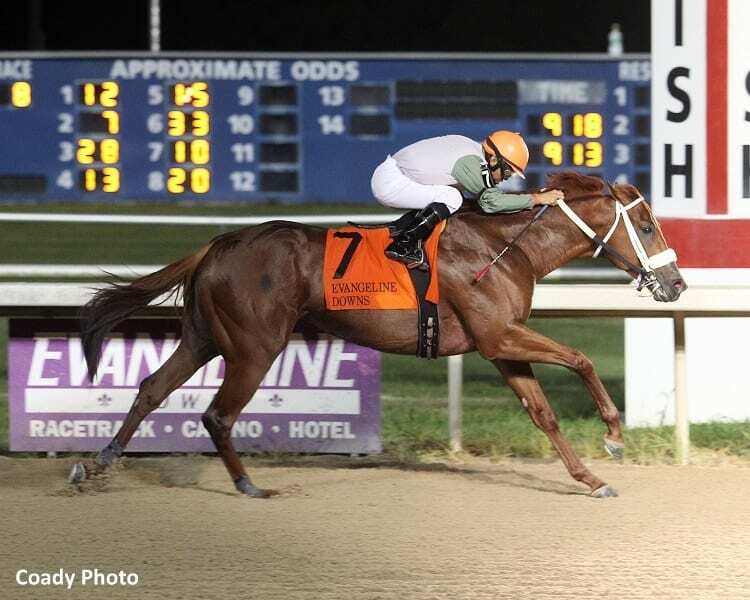 Evangeline Downs opened in 1966 and was ranked the sixth best American racetrack by the Horseplayers' Association of North America. 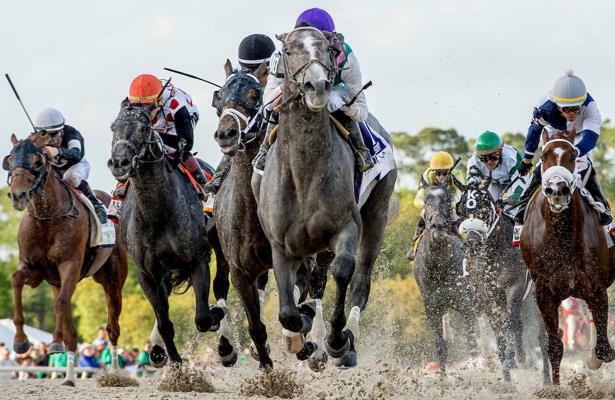 Racing: Apr 3 - Aug 24, 2019. 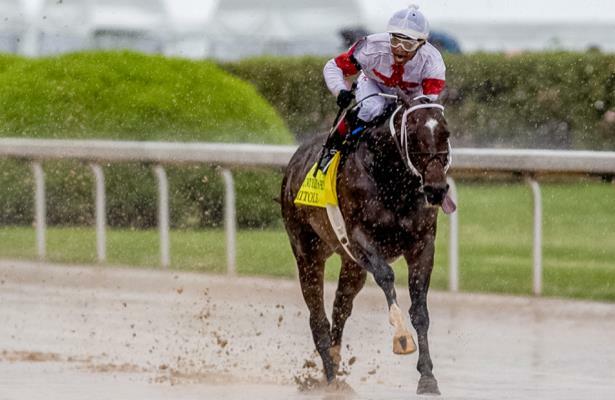 Biggest stakes: The Evangeline Mile Handicap. 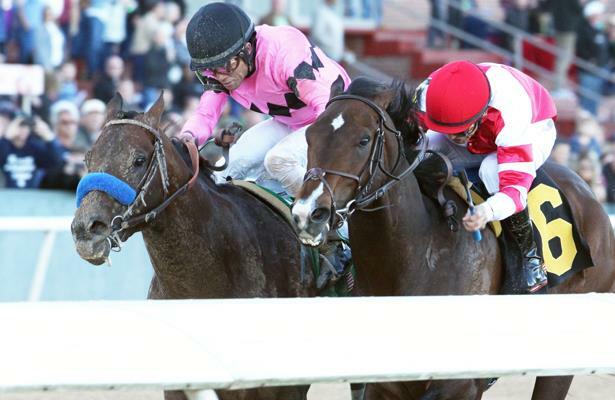 Get Equibase PPs for Evangeline Downs here! 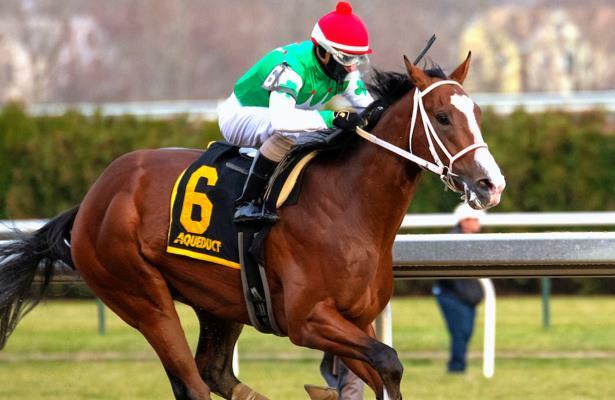 The probabilities are very high, like nine times out of ten, when a person attends the horse races for the first time, that individual grows an instantaneous love for the sport. 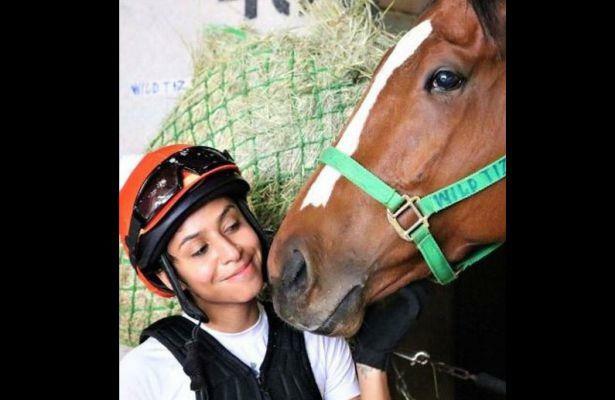 However, there is always that one-time the statistic fails, and surprisingly it applied to up and coming apprentice jockey, Cristina Bonilla. 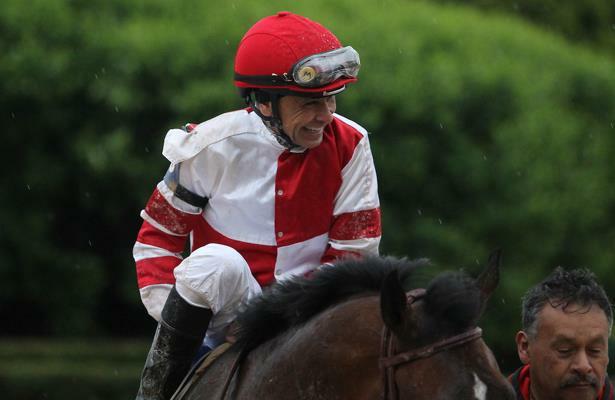 Still basking in the glow of her first win as a professional jockey less than three weeks ago at Evangeline Downs in Louisiana, Bonilla shares, not only that memorable and unforgettable experience, but the 30-year old also relates her whirlwind of a journey from loathing the sport the first time she laid eyes on it, to achieving one of her goals of becoming a rider and competing daily in the sport of throughbred racing. Winning Owner: Moran Racing Stable, Inc.